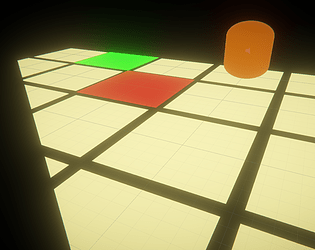 My entry for Brackeys Game Jam. 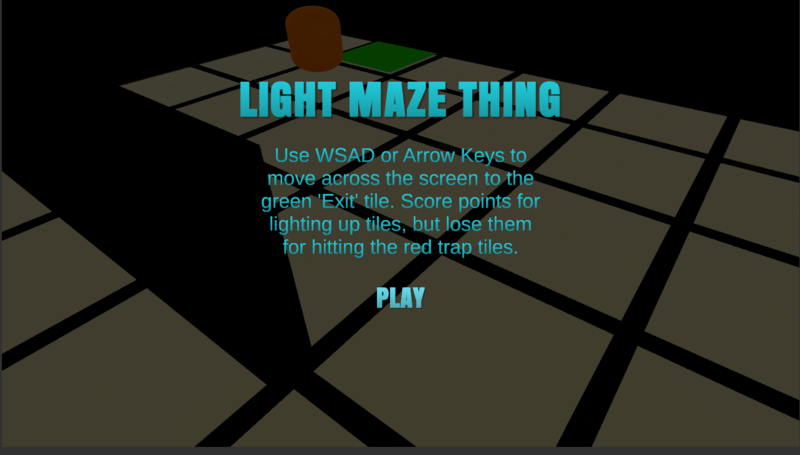 Get across the maze, lighting tiles as you go. Watch out for the traps! I liked the execution of the game. Some designs choices bothered me a little but I can understand the thinking behind it. It was short Though. I found myself wanting for more level to play. Thanks for the feedback! 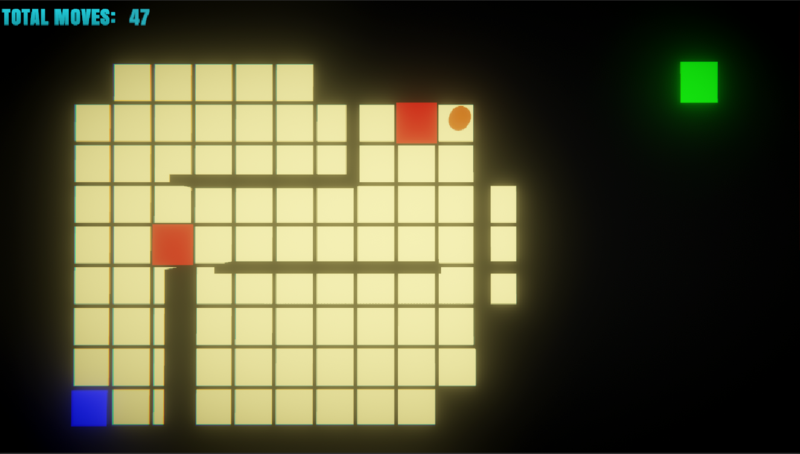 I agree that it could do with more levels, my original plan was to procedurally generate the levels, but ran out of time, so I had to do them by hand.